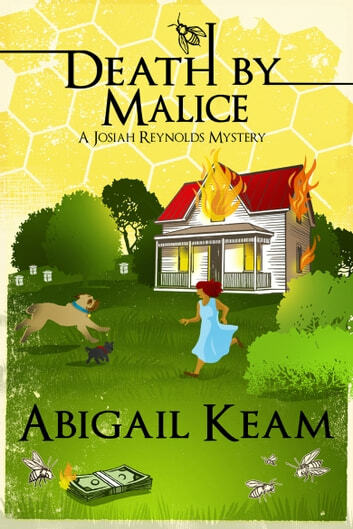 In the tradition of Miss Marple, our amateur beekeeping sleuth, Josiah Reynolds, finds herself embroiled in yet another mystery. This time it involves the disappearance of a good friend which leads to murder. Josiah reluctantly said yes, not because she didn’t want to take care of the animal. She had plenty of room for a little dog like Georgie. She was reluctant because she knew Sandy’s mother couldn’t possibly be ill. Her mother was, in fact, dead. Josiah knew this because she had attended the woman’s funeral. Why would Sandy tell such a lie? And a stupid lie at that. Was Sandy trying to signal she was in distress and needed help? Josiah had no way of knowing that in four hours, Sandy would disappear from the face of the earth, and no one–not even Josiah–would be able to find her. Another excellent book in this series! Just wish it had been longer. 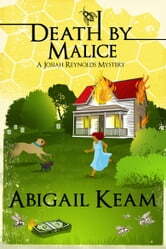 Thank you Abigail Keam for the great read. Another well done read. Can't get enough of Josiah's, and her crew and I hope she writes more.. Josiah's really needs to find her man maybe in the next new episode...?